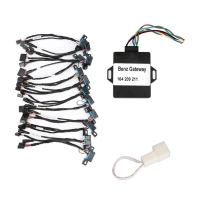 Car Diagnostic Interface Cable from Gsunlight.com Including OBD2 Diagnstic interface, OBDII Diagnostic Cable, OBD OBDII Diagnostic Interface, car diagnostic interface, car obd2 diagnostic cable etc. 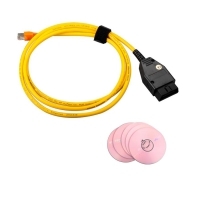 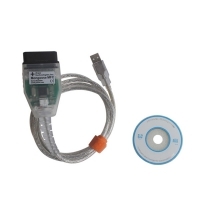 Gsunlight.com Car diagnostic Interface Cable used for solving Car OBDii problems in cars, trucks and motorcycle. 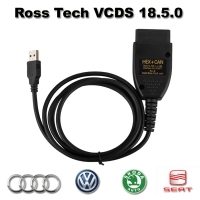 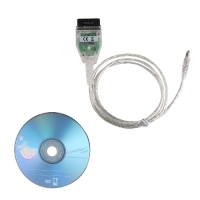 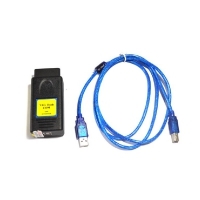 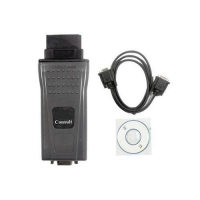 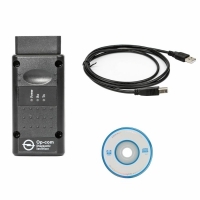 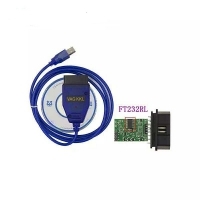 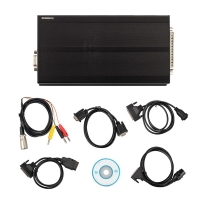 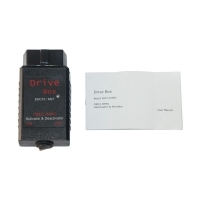 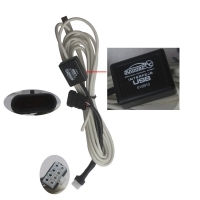 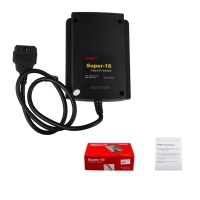 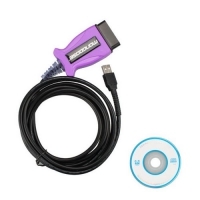 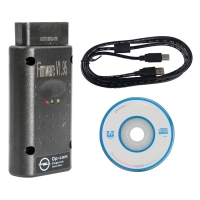 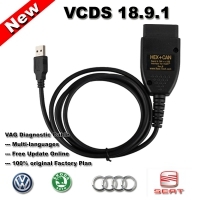 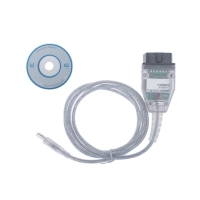 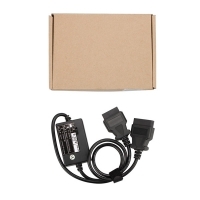 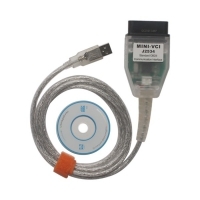 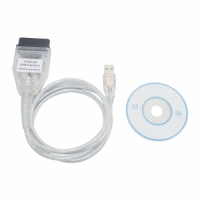 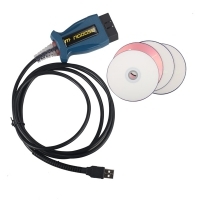 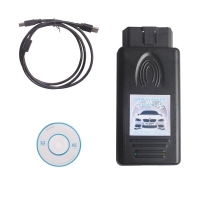 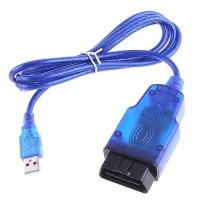 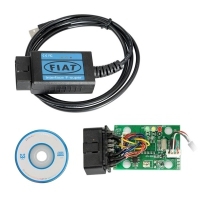 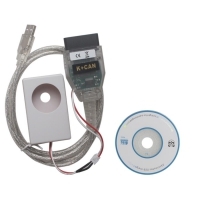 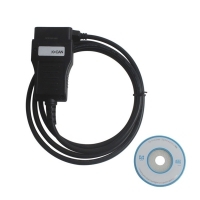 These Car Diagnostic Interface Cable from OBD, OBDII Or OBD2 with diagnosis software can work on laptop. 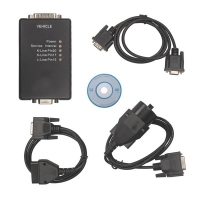 Car Diagnostic Interface Cable from Gsunlight.com best-selling items such as: Genuine Ross Tech VCDS Cable Original Plan, Opcom Firmware 1.7, VCDS 17.1.3 Cable, Cheap Porsche durametric piwis diagnostic cable, Mini VCI For Toyota single cable, BMW ENET Coding Cable, BMW inpa k+dcan ediabas cable with Switch, VAG Commander 5.5, Mongoose Toyota techstream cable, V145 JLR Mongoose cable etc.